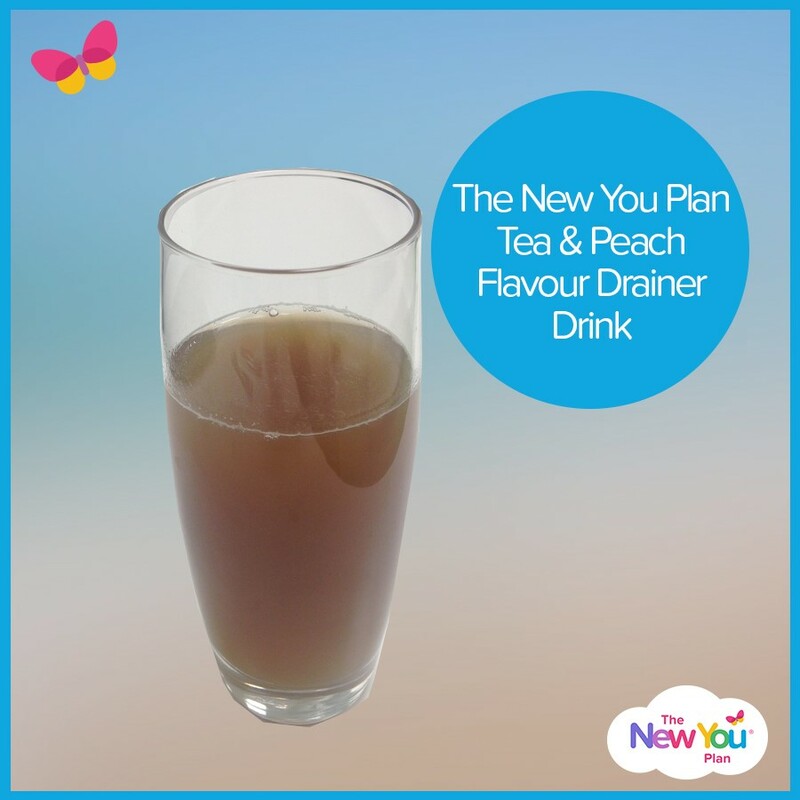 The New You Plan Tea & Peach Drainer is a detoxing drink, bursting full of natural ingredients and high in antioxidants. It also acts to remove excess water and boosts removal of fat in the body. 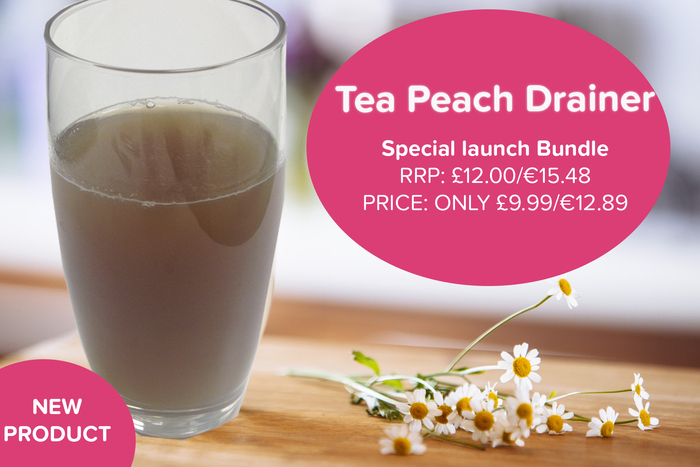 With a deliciously refreshing fruity flavour, consume ONE daily and enjoy its amazing benefits! This can be taken for both weight loss and maintenance. When do I take a Tea & Peach Drainer Stick? Detox effect: Enjoy the detoxifying effects of dandelion and hibiscus as they act together to eliminate the body’s waste and toxins. Anti-oxidant effect: Tea polyphenols and betalain from cactus fruit are full of antioxidants. Promotes removal of excess water: Naturally promotes the removal of excess water in the body thanks to the natural effects of ash leaf, cherry stem and meadowsweet. Slimming effect: Consume one of these drainers a day to enjoy its slimming action. The removal of fat is promoted by the effect of the caffeine and tea extract. Plus, dandelion extract acts on glycemic regulation to help limit the storage of sugar in the form of fat.